I have always believed in the mind/body connection and used meditations though my last conception/pregnancy and for childbirth. When I was trying again this time I wanted to find a program that was more comprehensive. I am a school counselor in Eugene, OR. 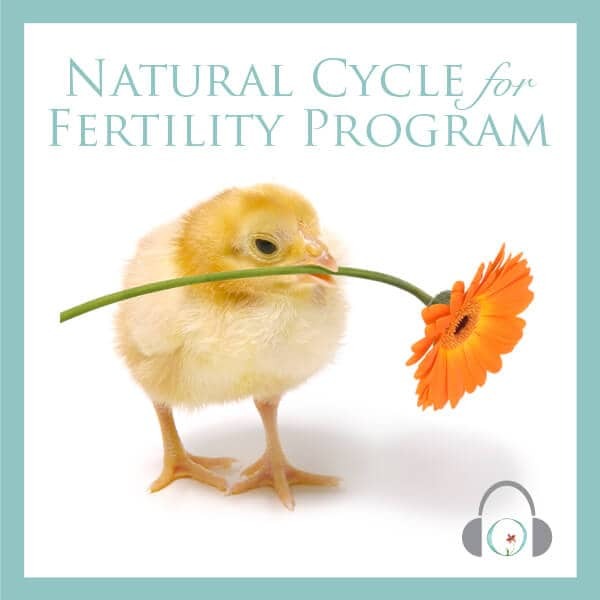 My husband and I started our fertility journey 7 years ago. We always knew we wanted children and got started as soon as we were married. It took us close to 3 years, acupuncture, Chinese herbs, meditation, therapy and gonadotrophins and insemination to get pregnant with our daughter who is now 4. 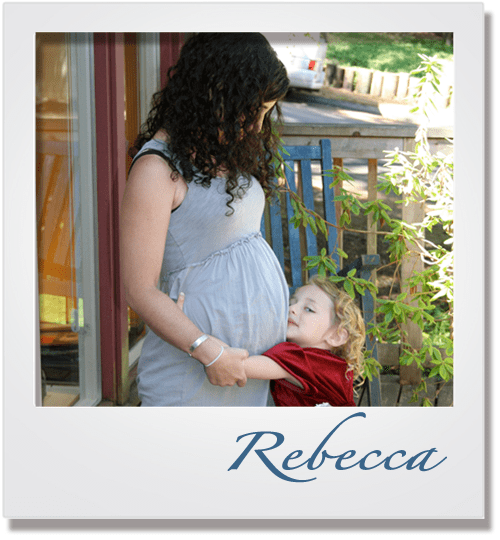 About 9 months after our baby was born we started to try to get pregnant again and were thrilled when we got pregnant naturally. Unfortunately that baby miscarried. When the doctor told us we could try again we did and were elated when we got pregnant again the old fashioned way. Even more distraught this time we found out that the baby had genetic problems and we terminated the pregnancy. We tried again naturally, and then with clomid, gonadotropins and insemination along with alternative therapies and nothing worked. We then decided to do IVF. I am now 25 weeks pregnant and am so happy!! 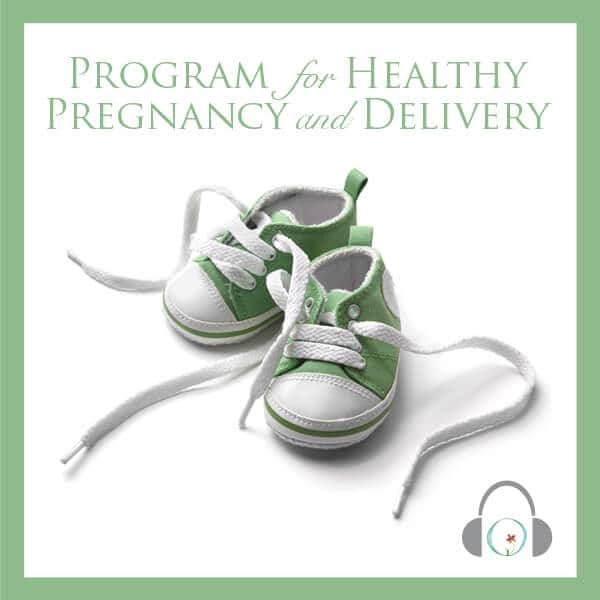 The hardest part about our fertility struggles are the lifestyle changes we have made– we moved several times, changed jobs and have been isolated from friends and family. We made many choices in attempt to “get a baby”- and many of them were difficult. I cried almost every day for two years and it has taken the innocence and new love feeling out of our marriage. It is worth all of the work, time and money. Every time this baby kicks inside of me or I see my daughter’s smile I know it was worth it. I have always believed in the mind/body connection and used meditations though my last conception/pregnancy and for childbirth. When I was trying again this time I wanted to find a program that was more comprehensive. 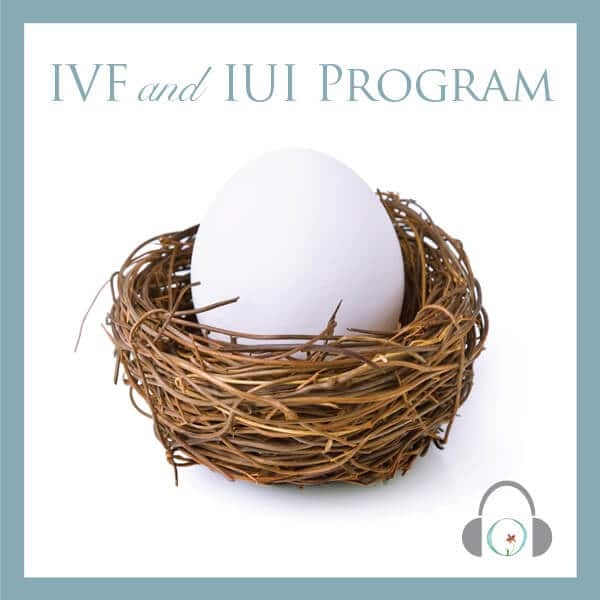 The program is amazing I listened to it at least 3 times a day during my IVF cycle. 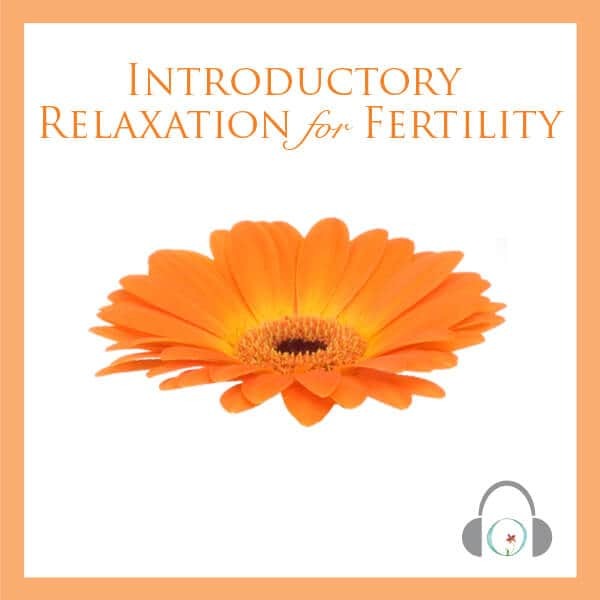 My favorite was that I listened to it with my acupuncturist and she put the needles in with the meditation. It was awesome to feel like my mind and body were on the same. I used them in the doctor’s office during all of my procedures. My baby was conceived to the sounds of Circle and Bloom! I recommend the meditations to everyone I know who is TTC.